Darden Lotz teaches private yoga classes at The Yoga Factor studio in Green Point, Cape Town. 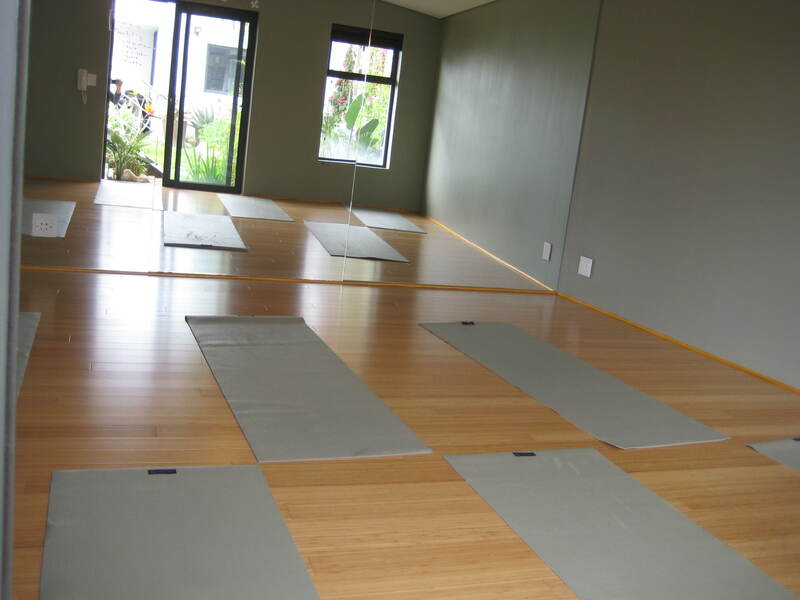 The studio is brand new, so think bamboo floor, mirrors and a little Zen garden. The studio is perfect for one on one sessions or classes of approximately 5 students. It has its own modern bathroom with a shower and plenty of street parking. For more information, visit www.yogafactor.co.za.